Align tactical and strategic data to streamline development. 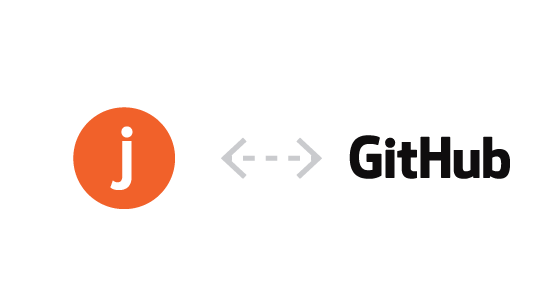 Extend traceability into code repositories like GitHub. Many regulated industries require software teams to connect requirements all the way to code repositories such as GitHub. This traceability feature allows teams to see when check-ins are made against requirements in real time. Jama Connect users can create an item in Jama to represent the code in GitHub and then create a link to that item in GitHub. Then each time a check-in is made against that item, users in Jama will be notified of the check-in. This traceable link ensures that requirements are linked to the code that represent that requirement. GitHub has important data that can streamline your teams’ work together over time. The problem is, it’s difficult to surface this information, and it’s vital that it be shown in context – alongside your other tools like Jira Software. Jama Analyze makes it easy to identify bottlenecks across your development teams and source code repositories, so you can take action before the impact is felt during delivery. Directly connect to your Github account and all your repositories to generate Github analytics for trending open pull requests, closed pull requests and issue creation. Your source code remains secure and in your account because we only report on workflow issues about to impact your team. That way you can get out ahead of problems with previously unattainable visibility. 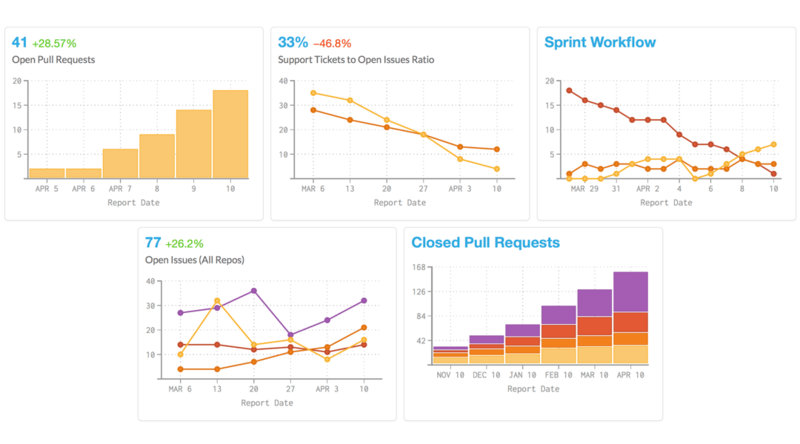 Easily pair with data from Jira Software or Pivotal Tracker for a complete view across your software development process and teams.